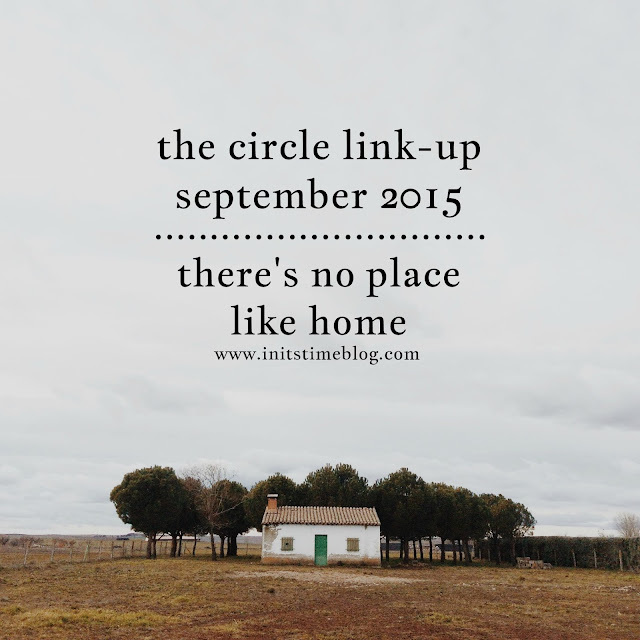 THE CIRCLE SEPTEMBER 2015 | NO PLACE LIKE HOME. Happy September, friends! One of the things that I love about September is the feeling of coziness that comes with Fall. And you know what I think goes with coziness? HOME. So while brainstorming topics with my co-host, I couldn't get enough of the idea of talking about our homes. And what we love most about them. But let me introduce my co-host before I share my favorite spot! This girl inspires me each and every day to pursue Him, to live a life of courage and love, and to just love everyone around us. And she also gives me the itch to travel, too! Normally, I would stray away from sharing any bit about my home/hometown because I'm internet-paranoid like that. But there's something about the word home that I cannot get enough of. It's the feeling of comfort and relaxation, a place where I can be who I am without worrying about what others think of me. I can wear yoga pants for days (not really, but stick with me, won't ya?) and I can try and create those not-so-messy messy topknots, too. Home is where the heart is, and I won't ever get tired of saying that. So what's my favorite part about my home? The forest. 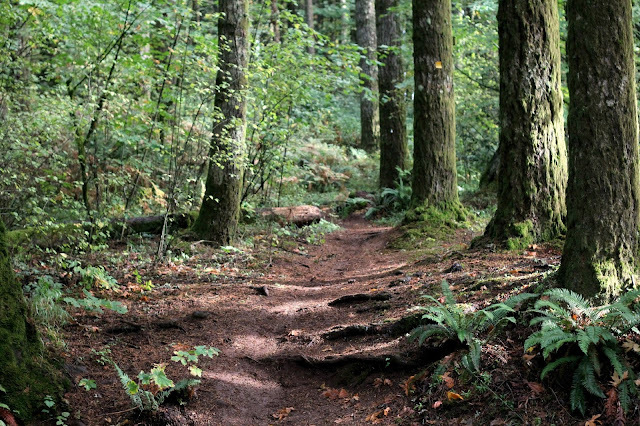 I don't actually live in the forest (but I am a quick 15-ish minute drive away! ), but it's by far one of my favorite places to be. I love the sweet smell of trees, the crisp fresh air, and the gravel and dirt that move beneath my feet. I love that the fellow hikers and bikers are friendly, waving and asking how we're doing as we cross paths. It's so freeing to be out there and there is so much to see each time we go. I especially love that no matter the season, there's always a trail to walk on, fresh air to take in, and beauty all around. The colors change in the fall, the wildflowers come out in spring/summer, the blackberries ripen in August, and the raindrops are so much fun to try and photograph in the winter (or all year around here). What's YOUR favorite part about your home? What about your hometown? Or your house itself? We'd love to know and we'd also love to have you join us, too. Feel free to use the hashtag #thecirclelinkup and share on Instagram and Twitter, too! October is well on its way! 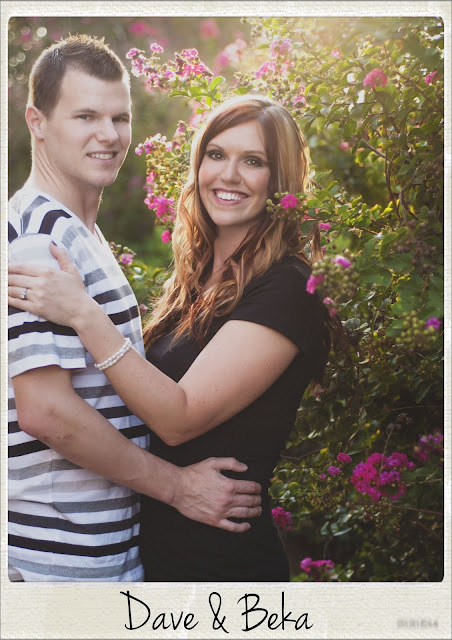 Next month, my co-host and I will share our favorite way to take time for ourselves. We're talking allll about Me Time and Self-Care. So what do you do to take care of yourself? Do you go to the spa? Take a vacation? Cry it out? Or curl up with a good book? We want to know what you do to relax and spend time for YOU! The link-up will go live on Wednesday, October 21st. See you then!